Brooke Curran should not be alive. 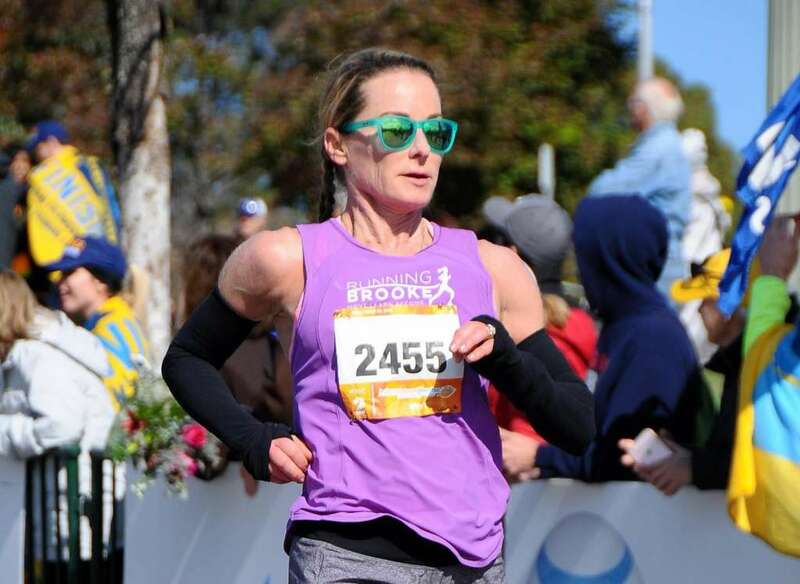 On March 17 she should have been alone on a 3-hour training run at Prince William Park in preparation for a 100-mile race. Her husband Chris almost never picks up the phone, but for whatever reason, he did that morning. The park was closed, there were other runners with her, and Chris picked up the phone, without this atypical chain of events, Curran may very well not be here with us today.